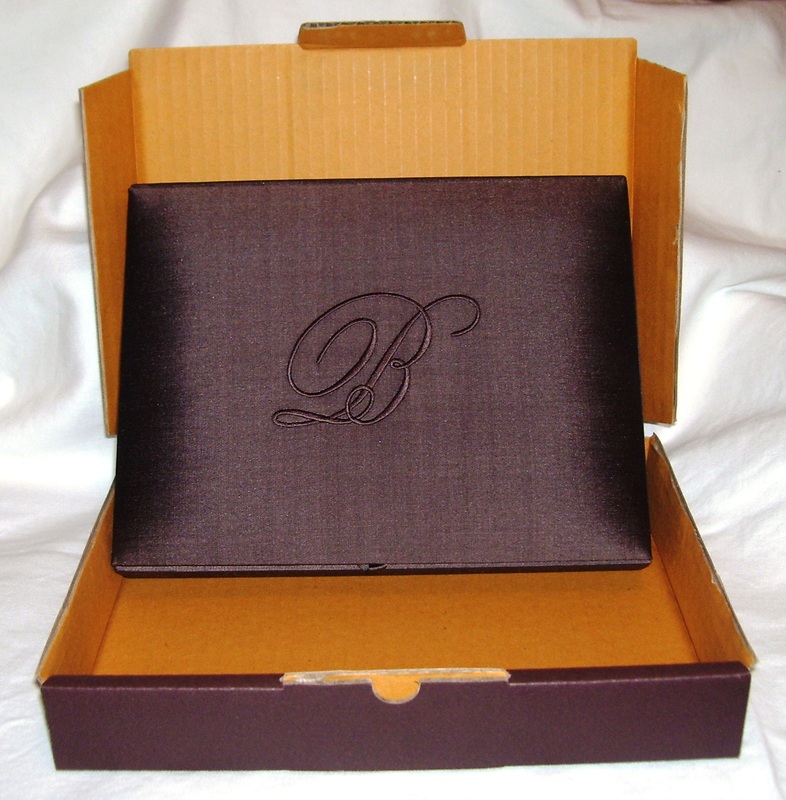 Elegant invitations have to be handled with care and require custom made packaging. The House of Papier provides mailers for all invitation orders. 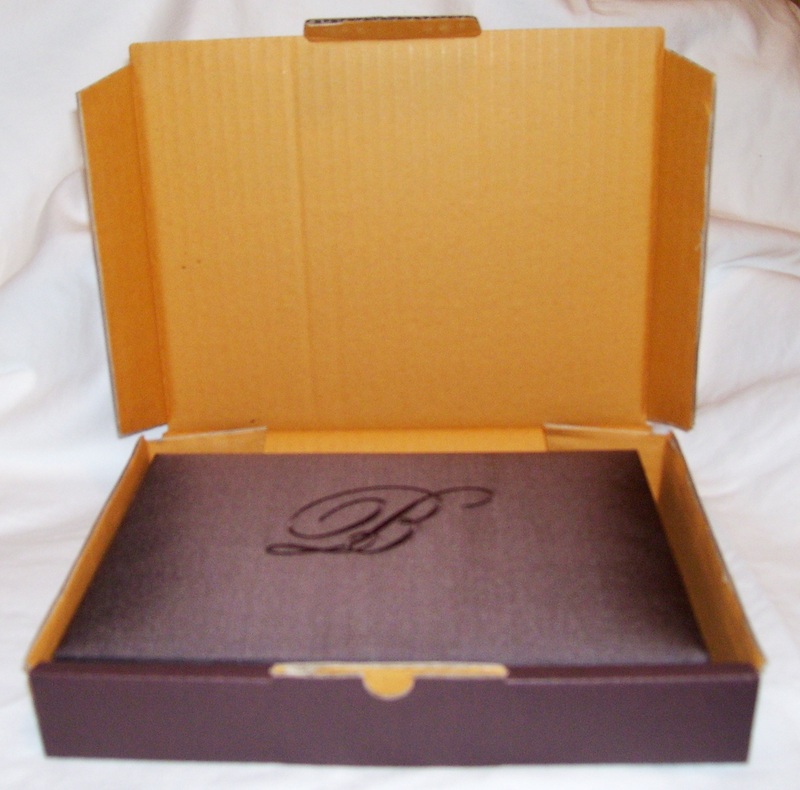 The mailers are tailor made for our silk box designs and leaves you with one less thing to worry about while planning for your event. 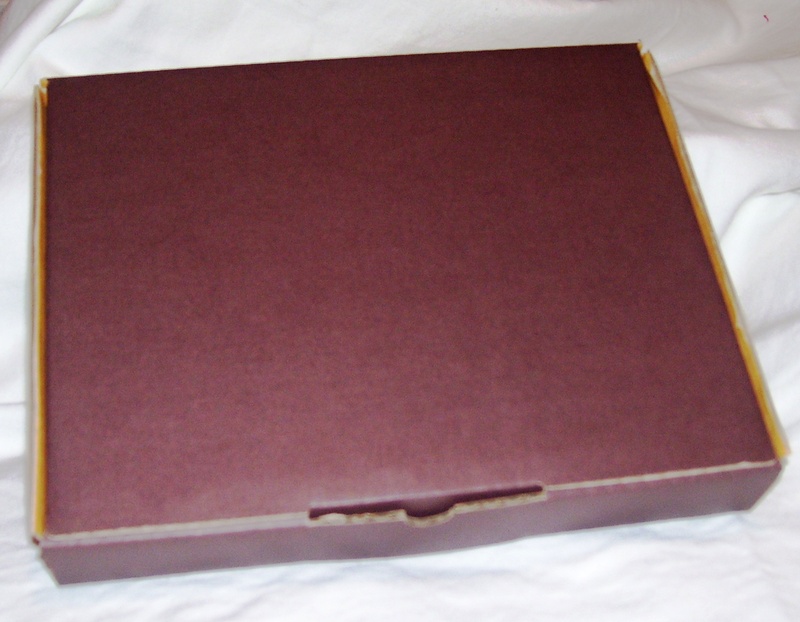 This entry was posted in Invitations, Order Info, Silk boxes and tagged Invitation Mailer, Mailer, Mailing Invitations, Silk Box Invitation, Silk Box Mailer. Bookmark the permalink. Can I just order the invitation mailers, or can you direct me to a company that sells these?